India has issued its own card payment network that’s call RuPay. The new payment network developed by National Payments Corporation a company envisioned by Reserve Bank of India. The card will work all the ATMs and most of the retail and e-commerce platform. 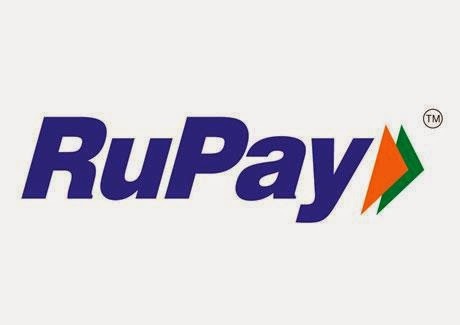 RuPay comes from two words Rupee and Payment. All ATMs accept RuPay cards, more than 90 percent of Point of Sale terminals and more than 10000 e-commerce merchants accept RuPay. Few banks have started issuing cards which accept internationally through the network of an international partner. Over 150 cooperative banks and regional Rural Banks in the country have also issued RuPay ATM cards. More than 17 million cards issued till date and are growing at a rate of about three million per month. President said card based payment transactions in India will grow coming years as the economy matures and internet penetration increases. An indigenous system like RuPay will, hopefully, not only reduce the dependence on cash and cheque modes of settlement but will also make it easier to offer products based on specific requirements of diverse user sets within the country," the president said.